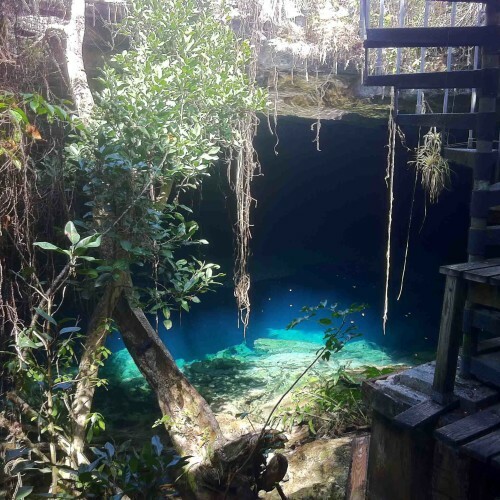 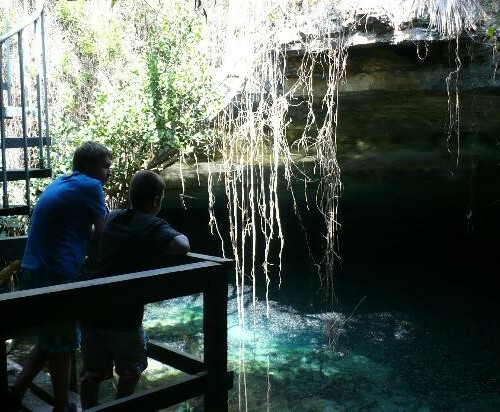 Located 25 miles east of Freeport district in Grand Bahama Island, the 40-acre Lucayan National Park encompasses one of the world's longest underwater cave systems. 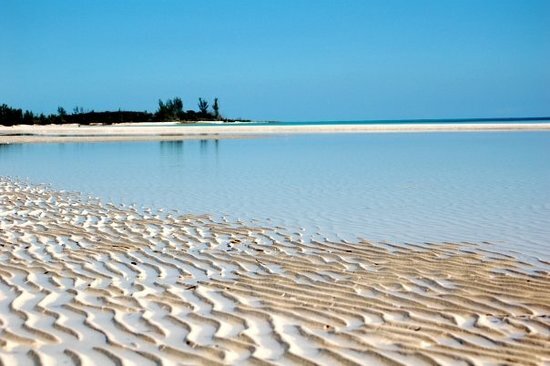 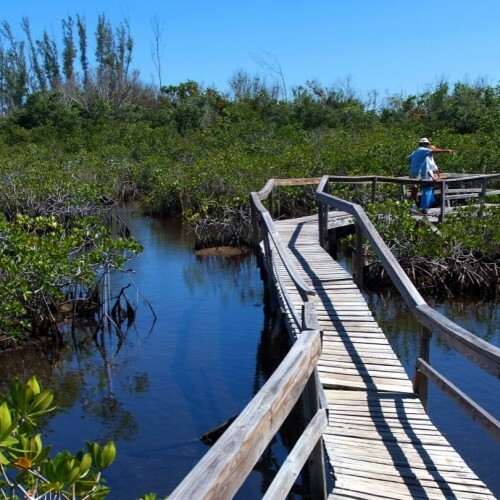 Established in 1977, it is the only place in the Grand Bahama where you can see all of the island’s 6 ecosystems in one location including underwater cavernous systems, mangrove swamps, pine forests, whiteland coppice, rocky coppice and sand dunes. 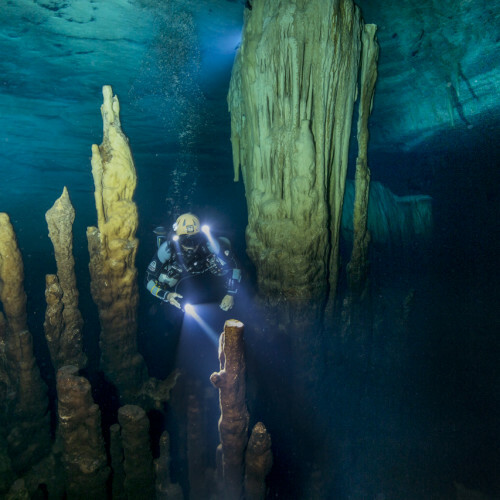 The national park has over six miles of caves, caverns and submerged tunnels, making it one of the most popular and famous cave diving sites in the world. 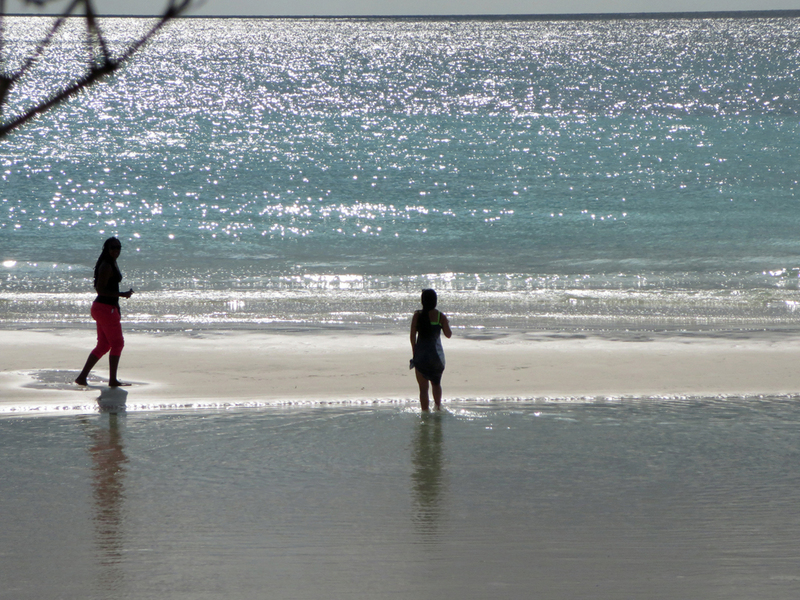 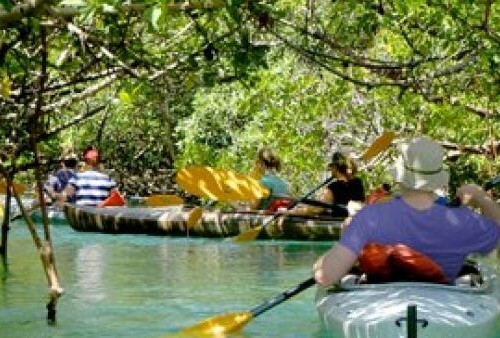 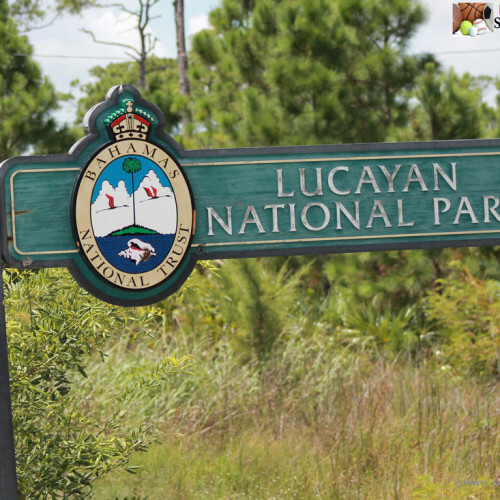 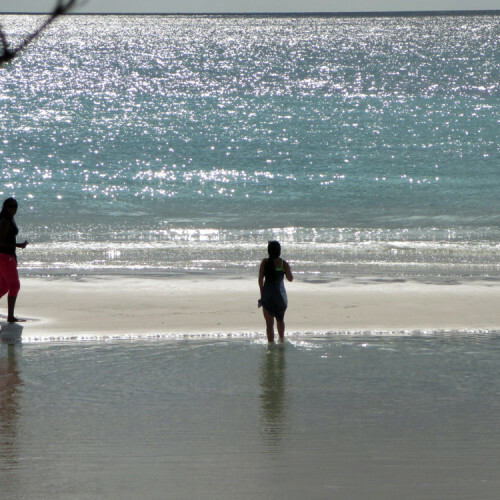 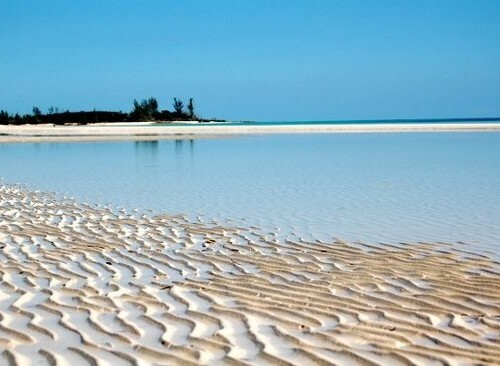 A mere 25 miles away from the east coast of Freeport, the Lucayan National Park is easily accessed. 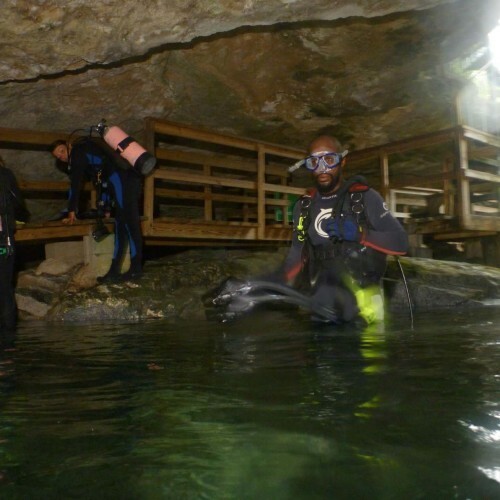 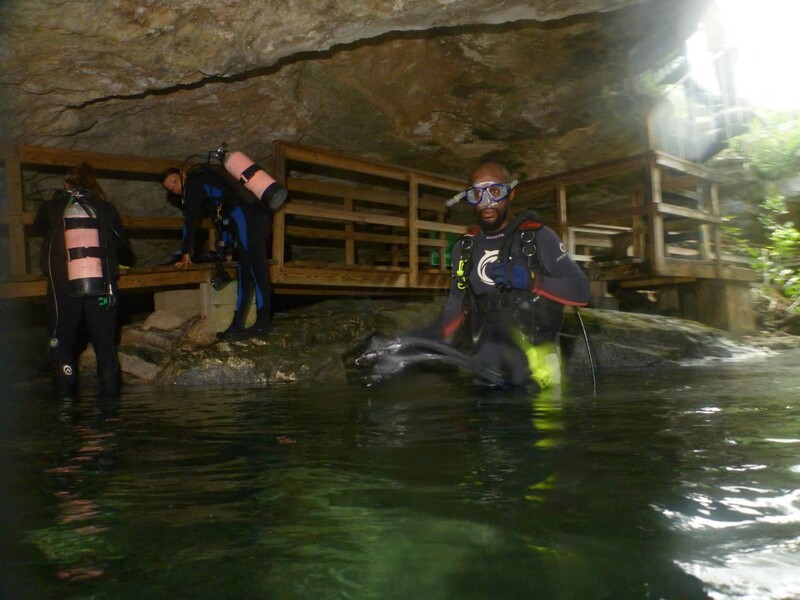 Upon arriving at your first dive spot, our certified cavern divers will accompany you and or your dive team down into Ben’s cave which provides entry into the enormous network of underwater cave systems. 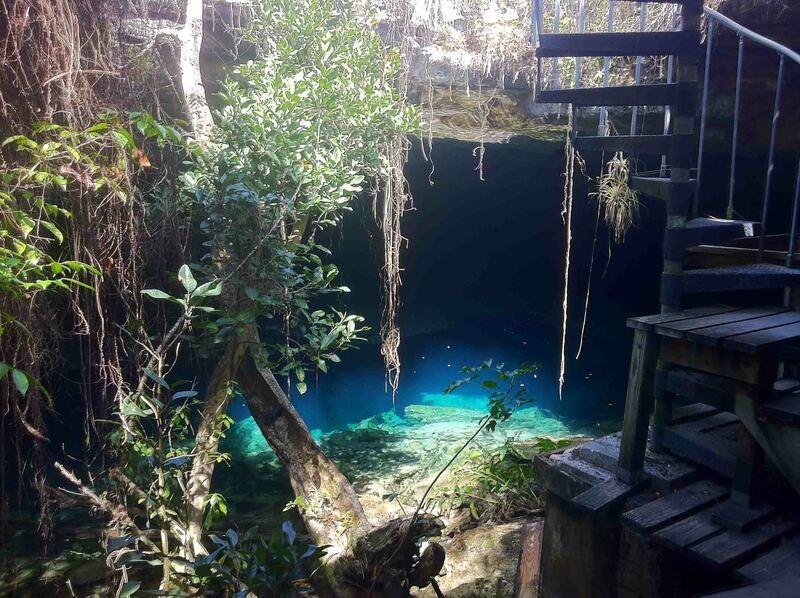 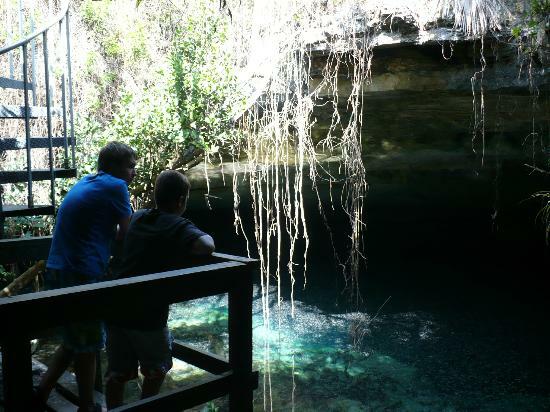 It is an inland blue hole with fresh water on top and salt water on lower portion. 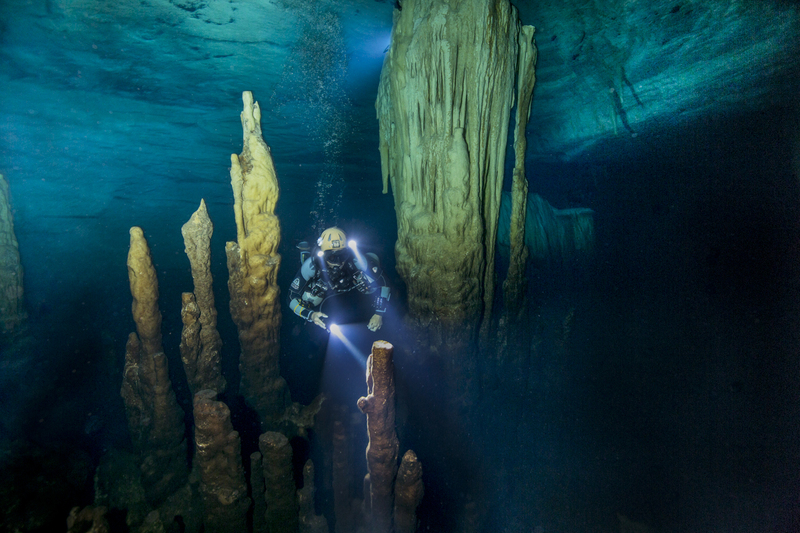 Many interesting features are viewable during your dive in Ben's Cave such as stalactites, stalagmites, fossilized conch shells, and much more. 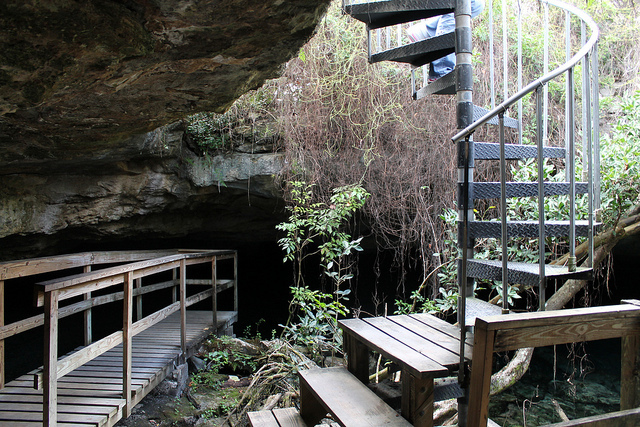 A short distance beyond Ben's Cave is a second limestone cavern - Burial Mound Cave. 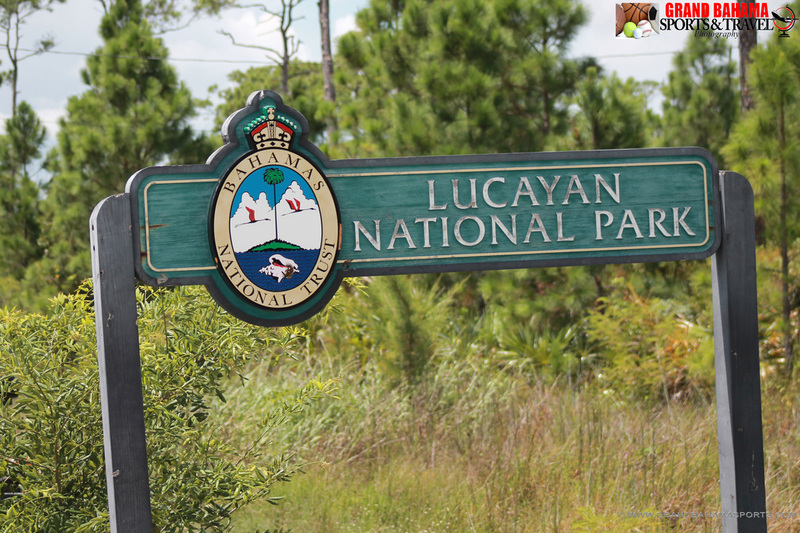 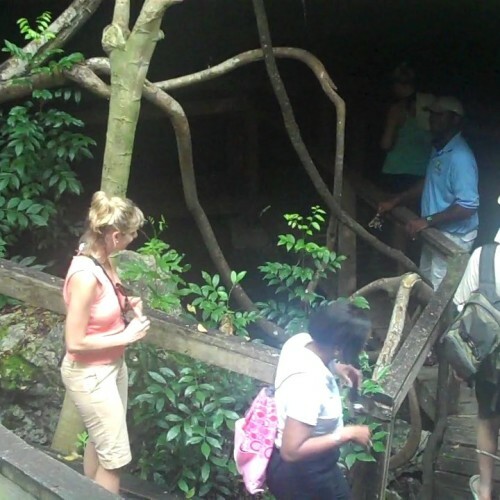 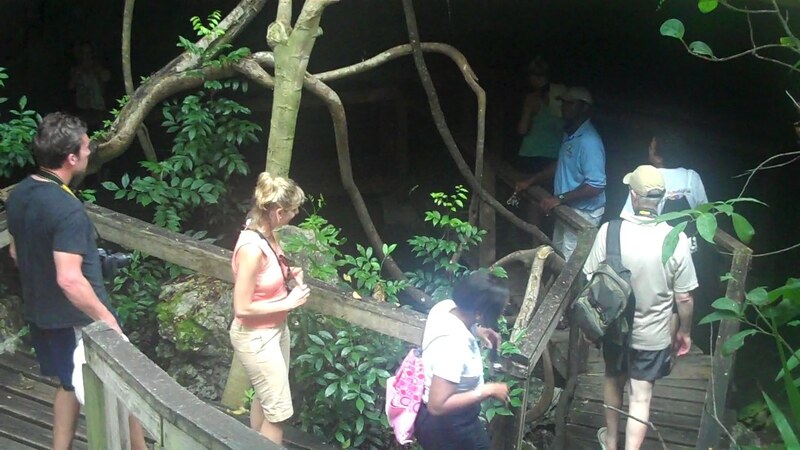 Here you'll find skeletal remains of the indigenous Lucayan people and various artifacts. 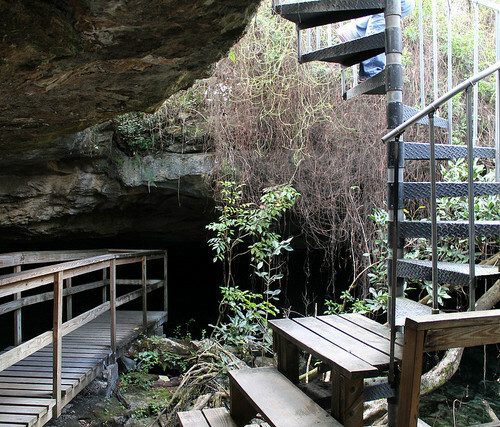 These two caves in the national park are open to the public. 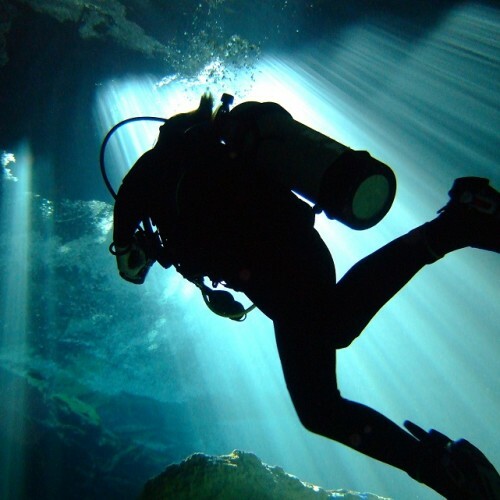 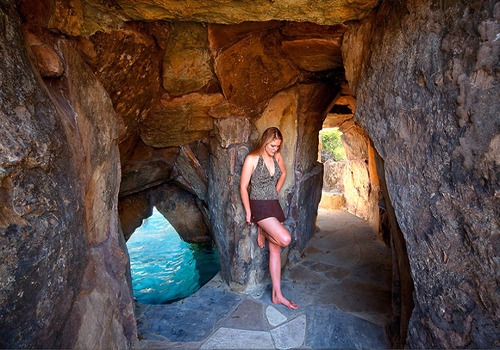 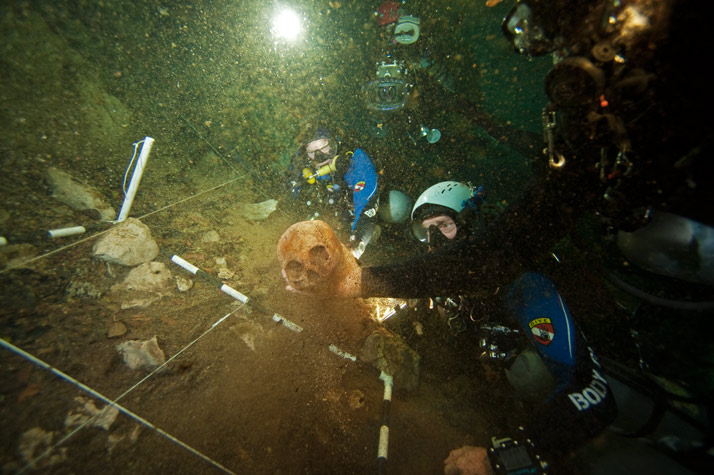 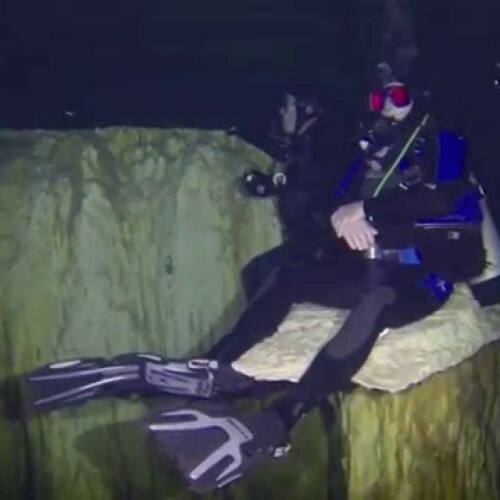 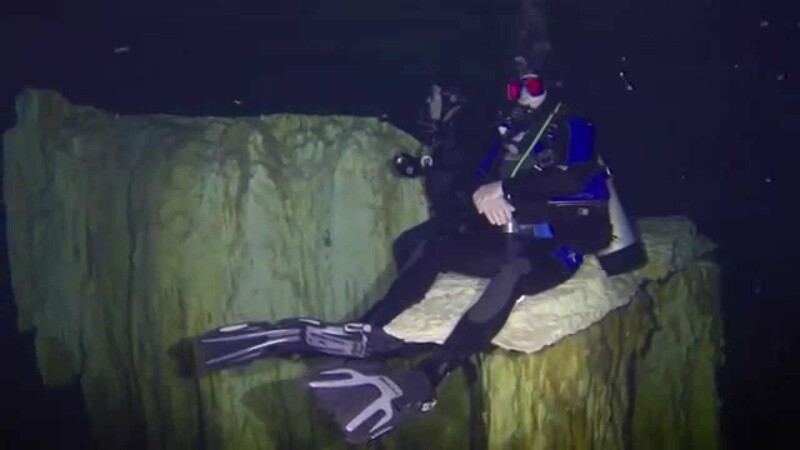 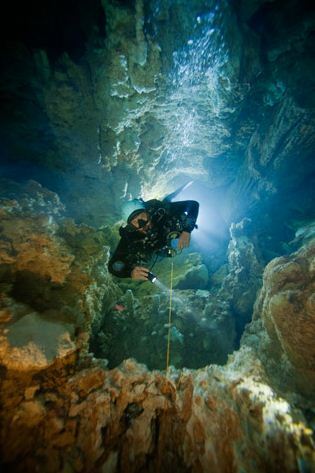 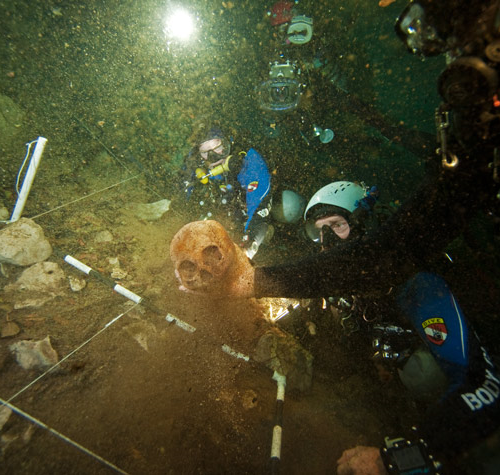 A special permit is required for cave diving here and all divers must be accompanied by an authorized dive guide. 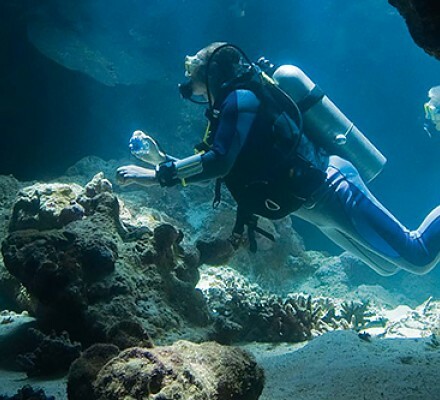 Booking your diving yacht charter in advance is a must. 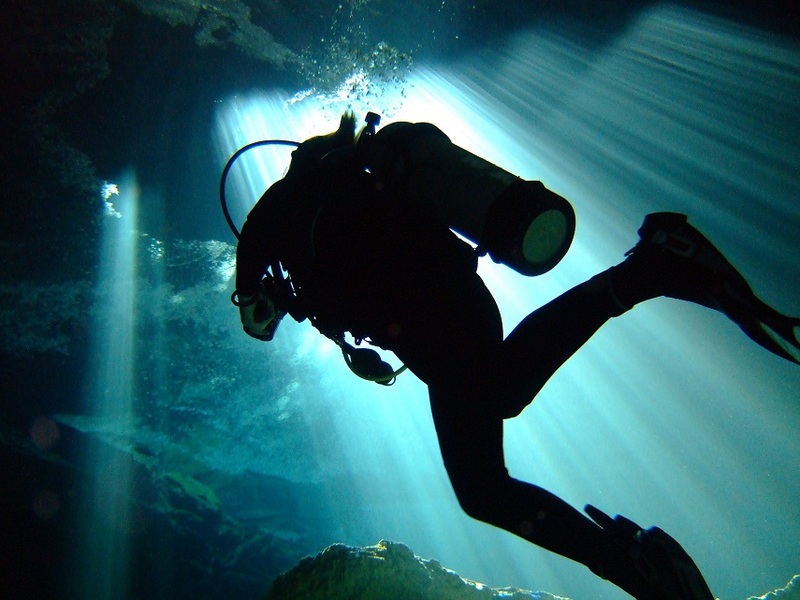 Contact us today to book your next diving experience!